i knew i would love this before i even saw the photos. 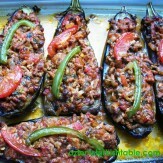 i am heading out this afternoon to find the biber salcasi. i am going to make this for my daughter’s next event in DC. thank you so much for another wonderful recipe! I’ll do exctly the same as Jaz and try and find some pepperpaste, this looks just too tempting! 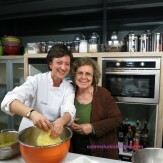 I love comparing your South East recipes with our South West recipes. 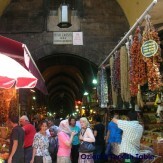 The food here is generally very mild in the Aegean compared to The S. East. 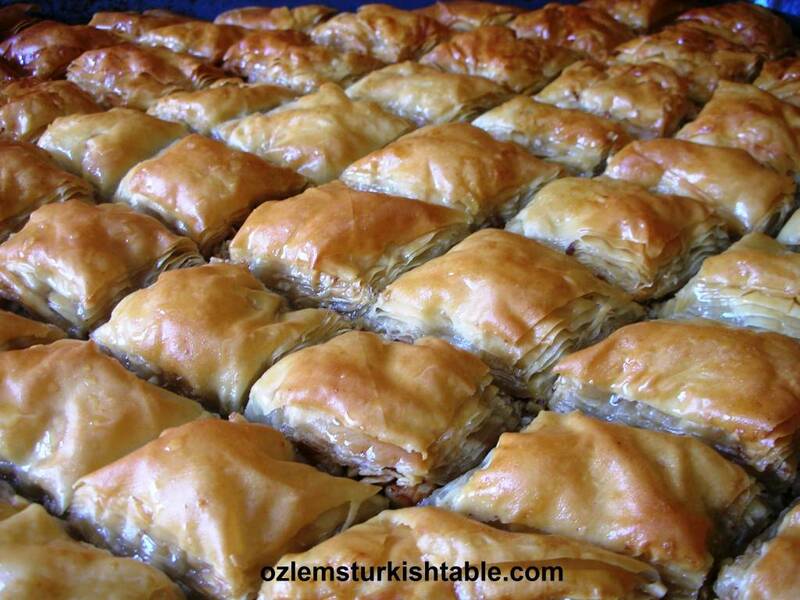 We sugar and salt our onions for 30 mins to take away the bite and even then, ezme is probably the hottest dish on an Aegean table. 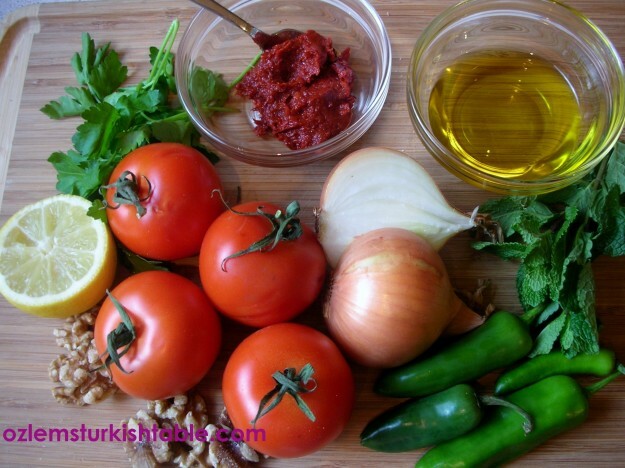 I missed sampling this mezze dish while in Istanbul, so I am glad I get to discover on your site. It is exactly the kind of food I can practically live on! yum! check out my blog today when you have time! You are a star Jaz! I just checked your wonderful Ezme post and your amazing spread to go with it – superb! I just wished to join in for dinner: ) My heartfelt thanks for your mention and having a go at Ezme! 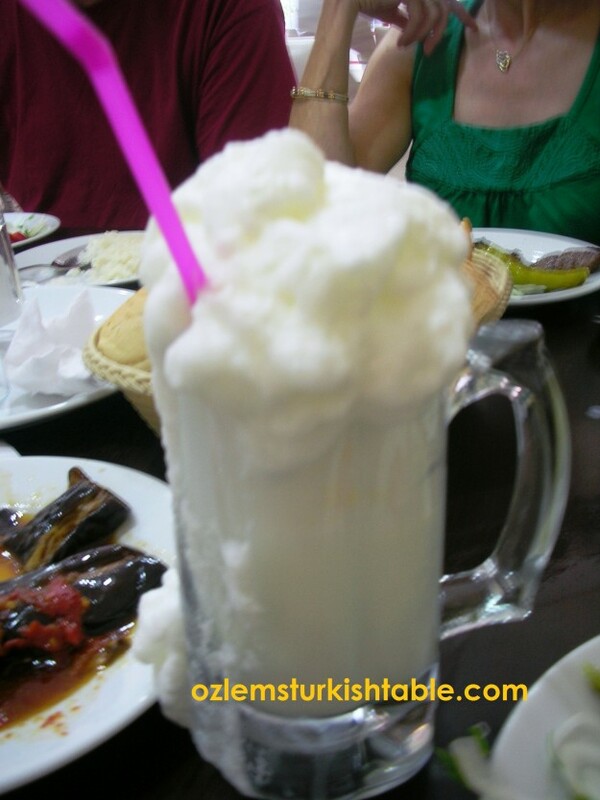 This is exactly what I need in snow and cold of winter – some spice and some sunshine. 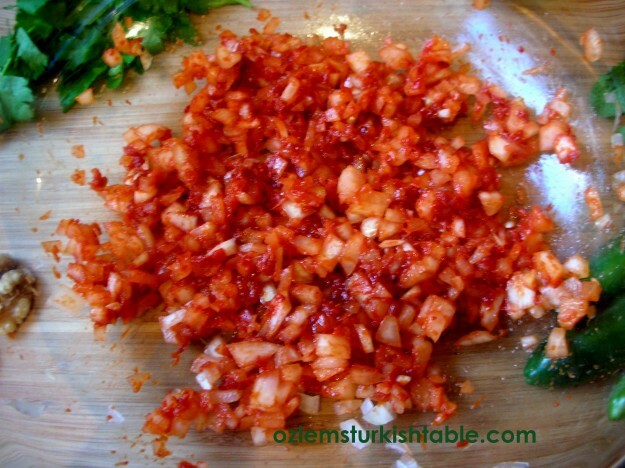 I’m happy to have plenty of red pepper paste, although finding really good tomatoes is a bit of a struggle at this time of year. I really like that idea of sprinkling on some walnuts. Thanks a lot Phil; the red pepper is a life saver even the tomatoes isn’t so good; they do give a punch of flavor – and I love adding the walnuts too! 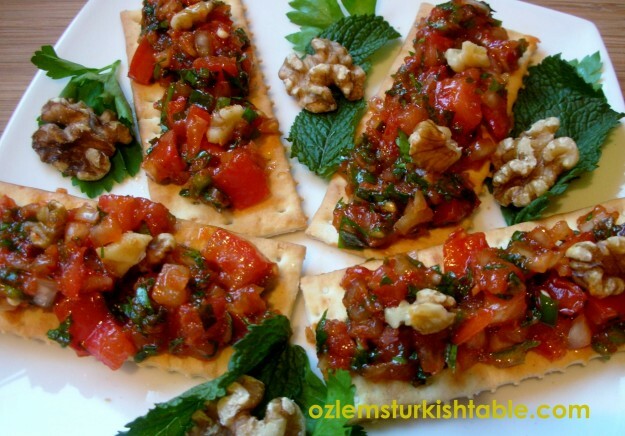 Ozlem, I love ezme and yours looks amazing! Elleriniz saglik! 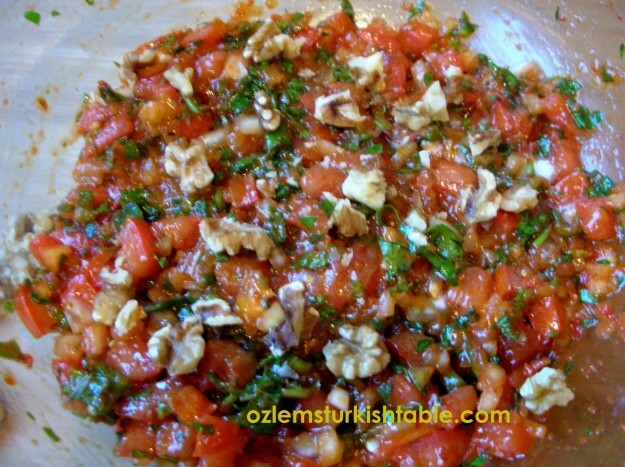 The flavor combination of onions, peppers, tomatoes and walnuts is so wonderful, Ozlem…this is delicious! 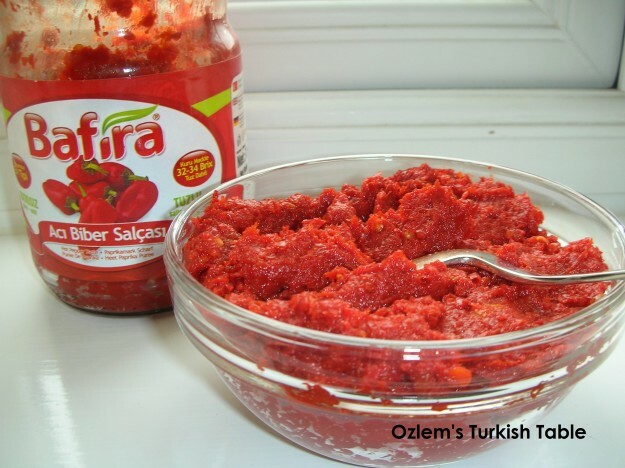 And I do have the red pepper paste on hand, Gilly has kindly been my supplier since the Turkish market is a bit far from here:) Can’t wait to try this out! XxPeri. Sure gonna try this out in Holland when my Turkish Fiancee comes over. Tesekkurler Edirim. 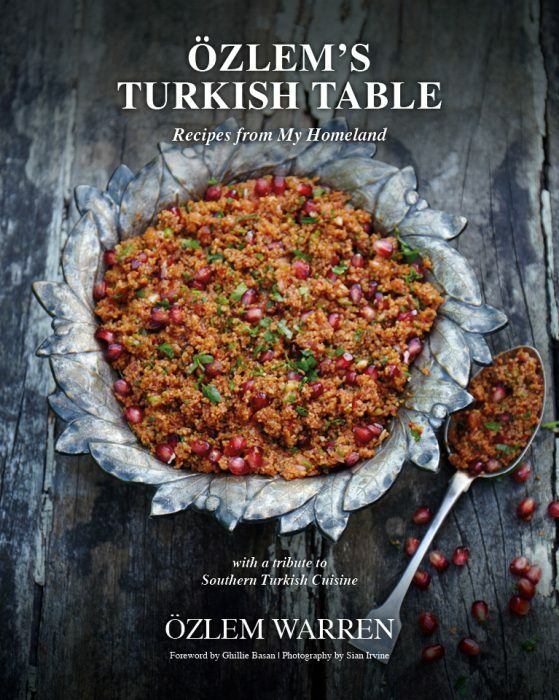 Delighted to hear it Sonia, afiyet olsun – hope you both enjoy Ezme! 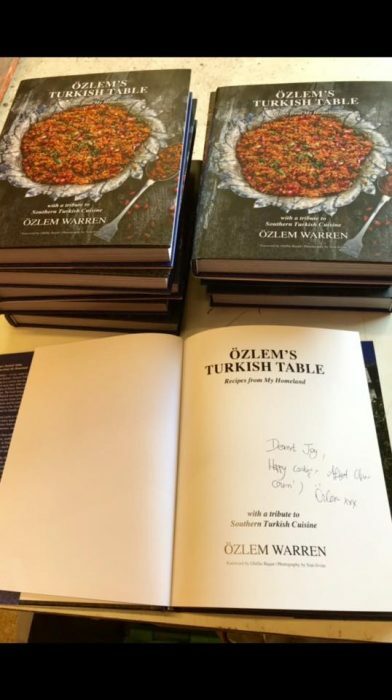 Merhaba, thank you for your comment; it is quite common to mention the amount of herbs as “handful”, Jamie Oliver does it all the time : ) Liquid and other measurements always given, hope you can give it a try, trust me, it is delicious.